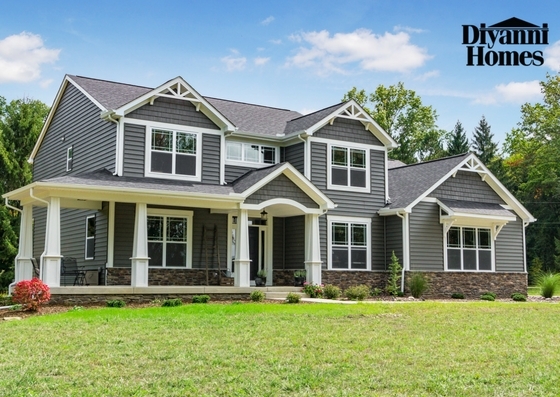 When it comes to building your future home, it’s important to choose a quality home builder that is trustworthy. This is reflected through their character, practices, and craftsmanship. There are several ways to get a good understanding if a builder is reliable and a good match for you. Quality is something you can see, touch and feel. Make a point to visit jobs under construction. 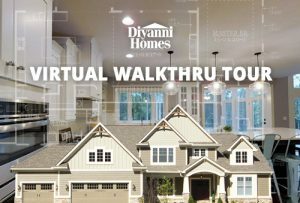 Pre-drywall and the finish trim stage are the best times to walk a home. Model homes are beautiful, but how a home is decorated doesn’t tell the true story about the structural integrity of the home. Walking a home under construction will let you see what’s below the surface and be a good indicator if the company is a quality home builder. Ask your lender if they’ve had any issues or complaints about your builder. Are they paying their bills, both to the banks and the trades they work with? 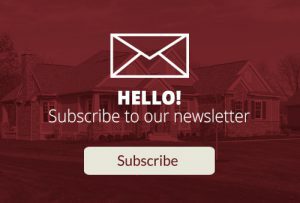 If you ask, they will generally let you know if they’ve had any problems with the builder not keeping up with payments or if they’ve had to deal with liens from trades not being paid. A quality home builder will have a good relationship with the trades and banks they do business with. Ask for a list of 4-5 references: a client who is currently in the process of building, a client whose home was recently completed, and a client who has been in their home for a few years. This will give you a range of responses. 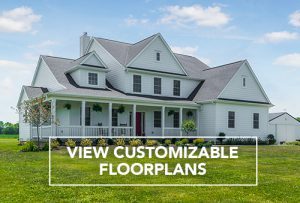 You will be able to get a good idea of how things went after signing their contract, during the product & color selection process, and their satisfaction with how the home was built. Find out how their home is holding up after a few years, and how the builder handled any warranty issues. Check out reviews on other websites to see what’s being said about the builder. Keep in mind that it’s difficult for a company to never have a complaint about something. The important thing is how the issue was handled and resolved. You want to make sure the builder you select understands the value of not only correcting a mistake but doing so in a timely manner to keep the process moving along. When building your dream home, don’t settle for less than the highest quality. Doing your research in these areas will give insight into how a builder runs their company and how they will treat your family’s home. At Diyanni Homes, we are focused on our customers and provide only the highest level of quality and craftsmanship in every part of your home. 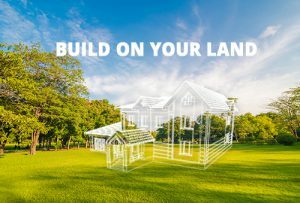 Whether you are thinking of building now or in the future, we invite you to rely on us.